« Polyandry provides a reproductive ‘boost’ in Water Skinks! I just learnt today that Hobart Muir Smith passed away a few days ago at age 100. Hobart is the most published herpetologist of all time (likely > 1600 publications) and is especially well known in North America and Mexico for his massive contribution to herpetology. He described over 100 species and he has at least five species named after him. In a recent issue (September 2012, 43:3) of Herpetological Review and also Herpetological Conservation and Biology (10 September 2012, 7(2):vii-viii) he was honoured on the occasion of his 100th birthday. Smith published “Handbook of Lizards” in 1946 and which subsequently went through a number of printings (I think about 7) and is still widely used today. (I have a copy on my bookshelf, as well as his 7 volume synopses on the herpetofauna of Mexico!) I remember seeing him at a local herp meeting in Texas many years ago, where he was treated like a rock star! I am sure there will be plenty written about him in the coming days and months. He is a legend. 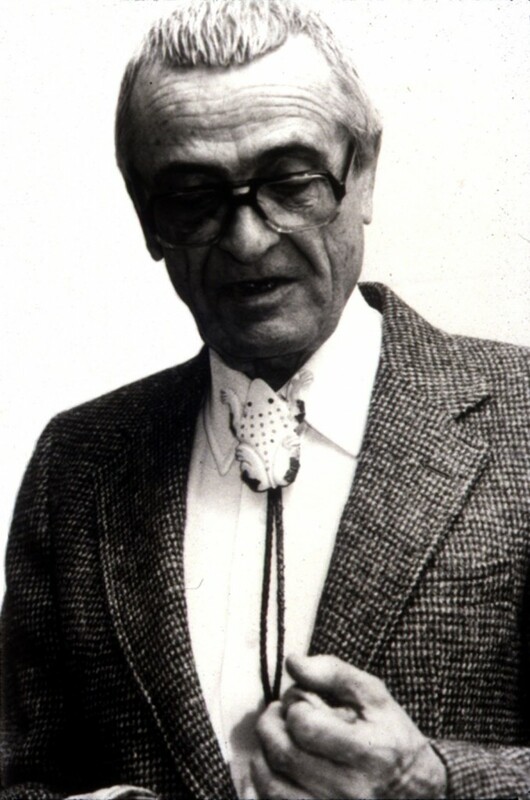 Hobart Smith in about 1980. Photo by Kraig Adler. 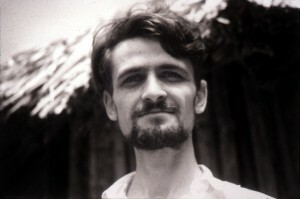 Hobart Smith in Guatemala, May-June 1939. Photo by Rozella Smith.